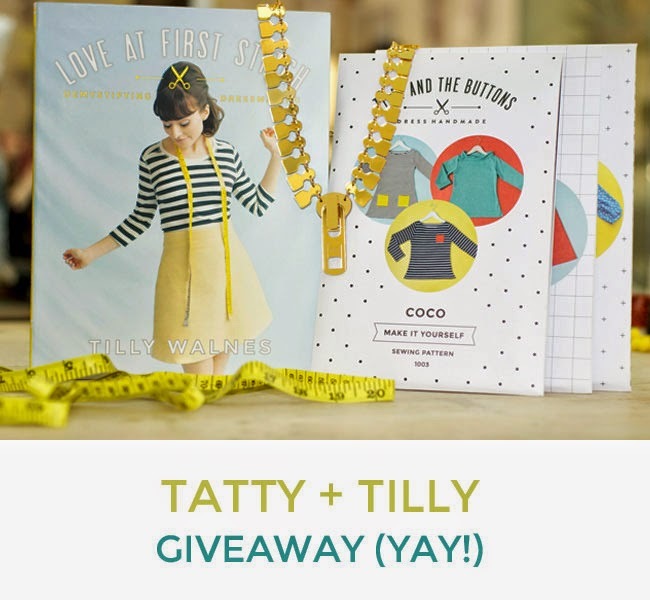 Tilly and the Buttons: Tatty + Tilly Giveaway! 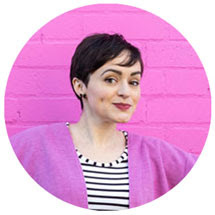 Iconic jewellery designers Tatty Devine are celebrating their fifteenth birthday this year - woop! 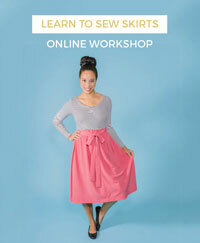 It turns out they have a penchant for DIY fashion too - srsly, can they be any more awesome?! Check out some of their homemade creations. Zip Necklace from Tatty Devine's 15th Birthday Collection - aaaaaahhhhh WANT!!! Simply like both Tilly and the Buttons and Tatty Devine on Facebook and comment on Tatty Devine’s Facebook competition post with your answer to the question they've posted there. Hurry, you have until midnight on Thursday 18th September to enter. Tatty Devine will pick a winner at random and announce the result on Friday 19th September. Good luck!